I know, I know. 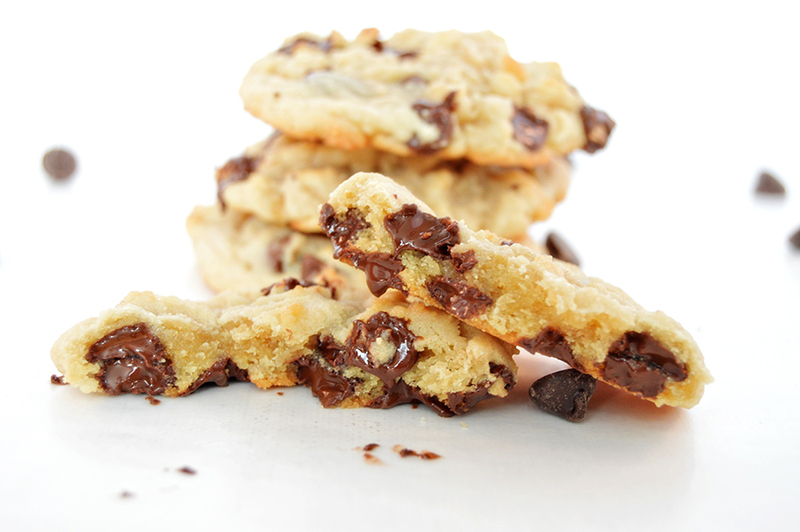 Everyone says they have the best chocolate chip cookie recipe. Well, call me everyone because this recipe is the best. I have tried many, many others, and always come back to this one. Why? Well, I like my cookies soft and buttery, and this recipe delivers. I also like easy measurements, simple ingredients, and I hate refrigerating my dough (I just can’t wait that long!). These cookies literally take less then 10 minutes to whip up, making them one of the simplest and quickest baking recipes in my repertoire. A soft and chewy take on the classic! Whip butter and sugars together. Add flour, baking soda, and salt. Mix well. Drop by rounded spoonfuls onto greased or lined cookie sheet. Bake at 350° for 8-10 minutes or until golden brown on top. Tips for the perfect cookie! Whip the butter and sugar until it’s good and fluffy. It might be tempting to just get them mixed together and go, but whipping them increases the overall lightness of your final cookie. Use a silicone baking mat. I love love love my baking mat. 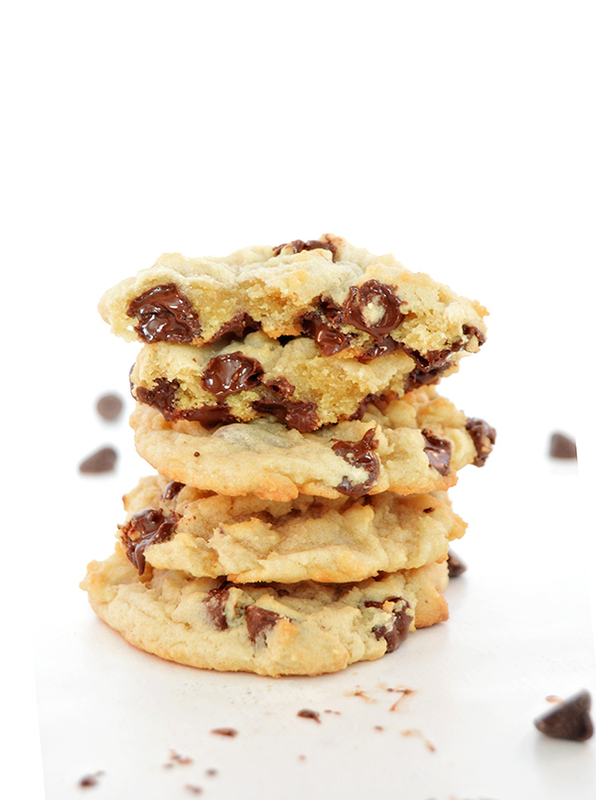 The cookies turn out perfectly every time – no burned undersides, no weird crunchy bits. It’s super easy to clean, and it’s environmentally friendly since you can reuse it over and over. This is the one I use (Note: Not an affiliate link. I just really like it.). It’s been one of the best kitchen purchases we’ve ever made. Underbake!!!! If you want a soft cookie, take the cookies out a minute or two before you usually would and let them sit on the pan and develop. They’ll continue cooking on the pan, but at a lower temperature, so they arrive at that perfect soft but baked stage. This is my number one tip for all cookies – just about every cookie recipe I’ve tried has a better final texture if I underbake slightly, and it makes a world of difference in these chocolate chip cookies. So go ahead, give it a try! 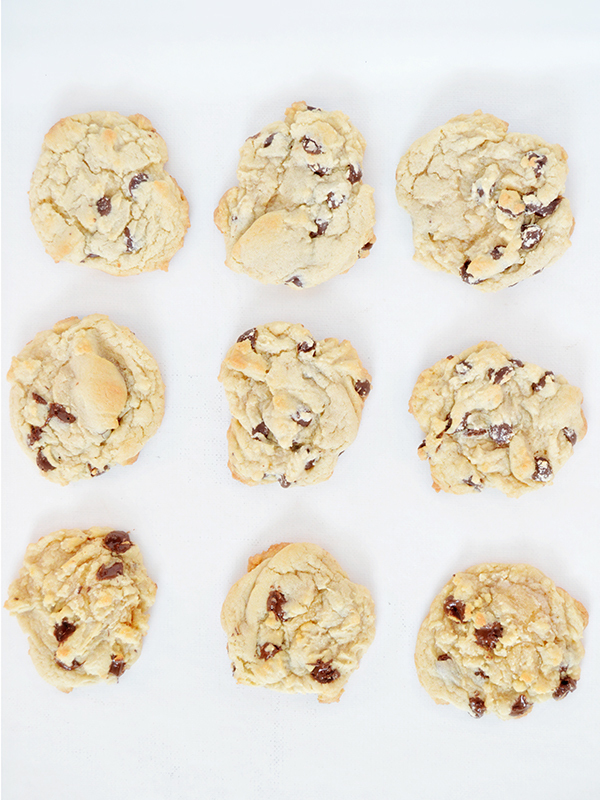 What tips and tricks do you use to get the perfect cookie? Leave a comment and let me know!